Safety is a prime concern for us. On that note, we would urge you to watch this video before going out for a drive in your car. 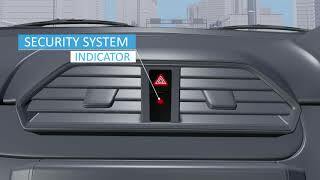 All the safety features and equipment have been explained, including critical safety features like Child Lock, Rear Defogger, Security System, Airbags, etc. 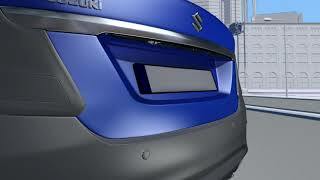 What is Suzuki’s HEARTECT body design? 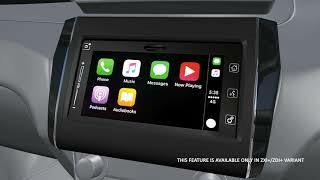 The HEARTECT platform is designed to make Maruti Suzuki cars safer and lighter. This platform uses high strength steel, which is not only rigid but is also lighter, which in turn results in better handling of the car. 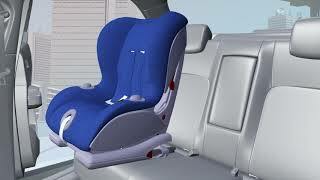 The HEARTECT platform also allows for better energy dispersion in case of an accident. How can I get optimal mileage from my car? To get optimal mileage from your car, make sure that it is serviced regularly. You can read the owner’s manual to know about the service schedule of your car. Also ensure that the tyre pressure is maintained at the required level. What are the things I need to check for before going on a long trip? Before heading out for a long trip, make sure you check the liquid additives like brake fluid, coolant, washer liquid and engine oil. You should also check the treading on your car’s tyres, see if the wheel alignment and balancing are is in place, that the air conditioner is working the way it should, among other things. 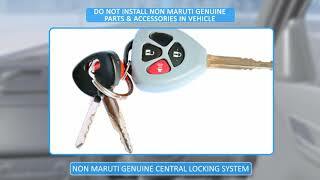 To be on the safer side, you should get your car checked at the nearest official Maruti Suzuki service centreer. 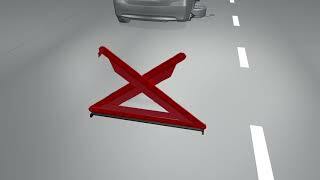 How do I contact Maruti Road Side Assistance in case of an emergency? 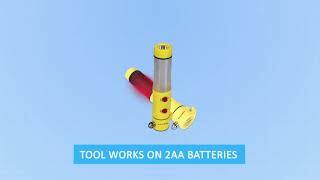 How do I check engine oil level? To check the engine oil, open the bonnet and remove the dipstick and clean it with a clean cloth. Insert the dipstick again and remove it to check the level. The dipstick should have the minimum and maximum level marked, and the oil level should be between it. How do I adjust the steering wheel? To adjust the steering wheel, pull down the lock lever under it, and move the steering up or down as per your need. 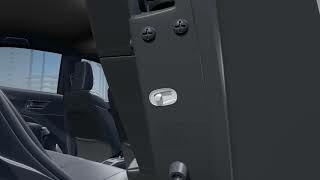 When the steering is in the correct position, push the lock lever up. Please ensure you do it when the car is in a stationary position, and not while driving. Can the brightness of Instrument panel be adjusted? If yes, then how? 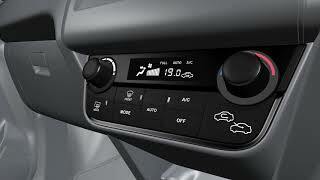 Yes, you can adjust the brightness of the instrument panel on the new Swift Dzire. 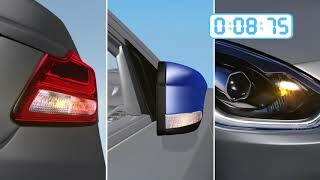 To increase the brightness move the turn signal stick in a clockwise direction. To decrease the brightness, move it in an anti-clockwise direction. How do I activate the car’s security system? 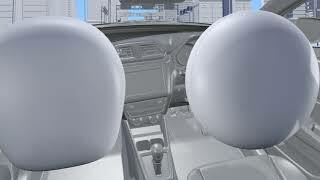 The security system remains active; you just need to close your car properly to activate it. Make sure that the doors, bonnet and the boot are properly locked. This will activate the security system. How long will the lights and buzzer sound if someone tries to break into my car? If someone tries to forcefully enter your car i.e. 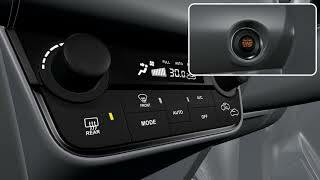 without the key or using the ‘request switch’ on the driver and co-driver doors, the side indicators will start to blink along with the buzzer for about 27.5 seconds, long enough to alert the people around. What is the creeping function? 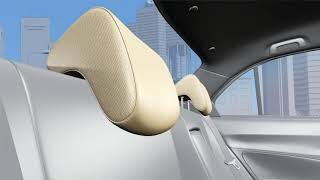 This function allows you to gently roll your car without any need to press the accelerator. This function works in any gear in the automatic version. How can I activate the Car Locator function? The Car Locator function helps you find your car. 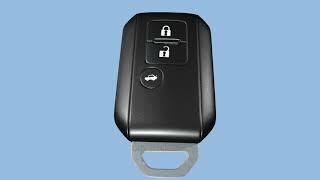 To activate this function, press the lock and unlock buttons on your smart key together for 3 seconds. 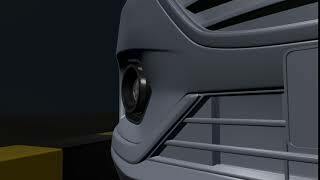 The side indicators and siren will sound for 27.5 seconds. To cancel the function, press any button on the smart key. What is the benefit of Smart Key? 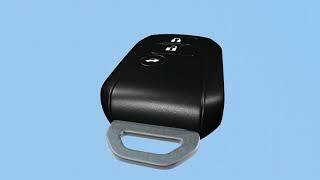 The Smart Key allows you to open your locked car without pressing any buttons on the key. For this function to work, the key should not be more than 2.5 feet away from the car. With the key in range, all you need to do is press the ‘request switch’ on the driver or passenger side and unlock the car. All this while, the key remains in your pocket or bag. What is the Auto Close Feature? The auto close feature allows you to close windows without any need for holding the button in UP position till the windows roll up. What is Pinching Prevention Function? 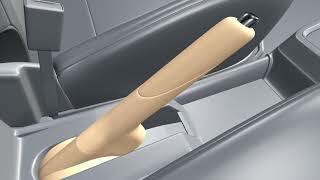 The pinching prevention function detects the presence of a foreign object when the windows are rolling up, and stops them to prevent damage. 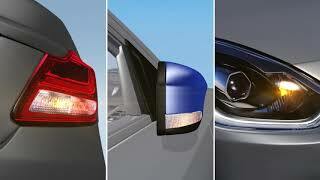 What is the ‘Guide Me Light’ function in the new Swift Dzire? 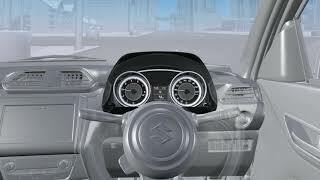 The new Swift Dzire comes with the “Guide Me Light” function. This function has two modes. - The first one is Guide Me Home. To activate this function, put the headlights on Auto mode, and move the stick towards you. - The second mode is the Guide Me to Car. To activate this feature, press unlock on your key for 10 seconds.